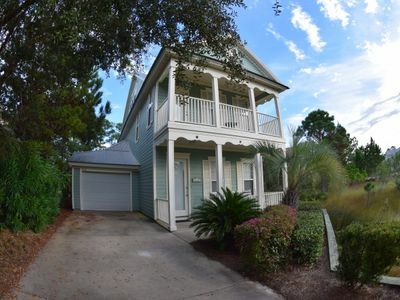 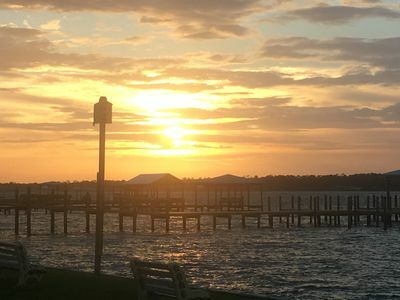 This beautiful 2 story, 3 bedroom house is located in the quiet Fort Morgan area just 6 miles from historic Fort Morgan and minutes from downtown Gulf Shores. 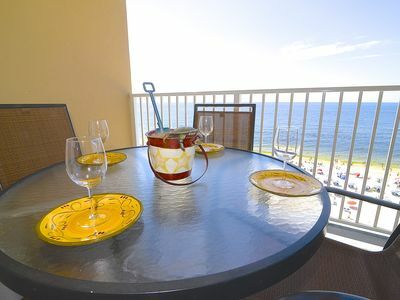 The home is tastefully decorated and furnished with everything you could possibly need for a great beach vacation. 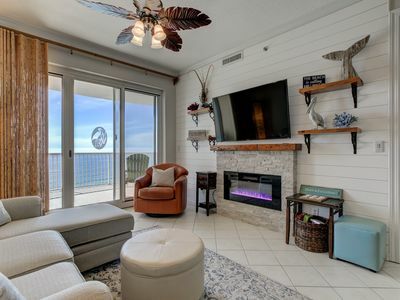 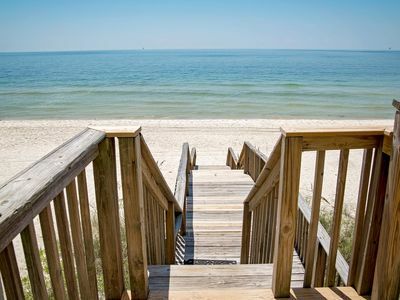 Two decks, one covered and the other partially covered offer spectacular views of the Gulf. 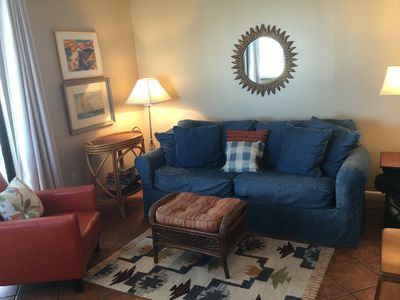 The entire upstairs is a huge master suite with king and double bed with large bathroom containing walk-in shower and garden tub. 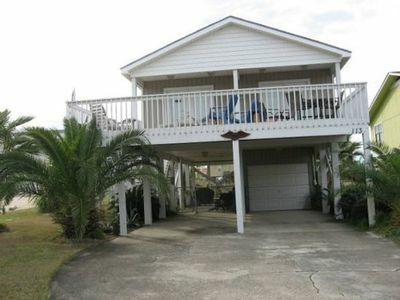 Queen size bedroom and twin beds in the 3rd bedroom as well as blow-up mattresses provide accommodation for 8-10. 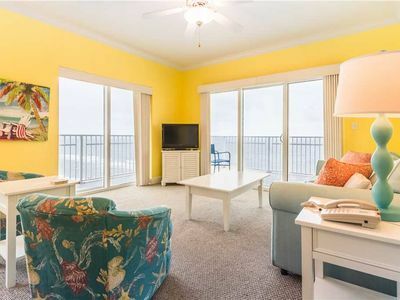 Beach Front, Gorgeous Views, Dolphins swim by everyday!! 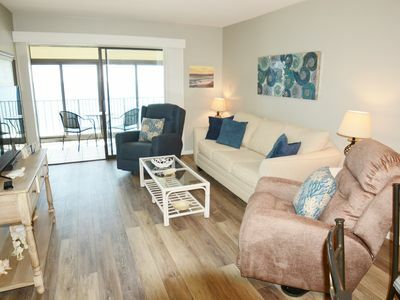 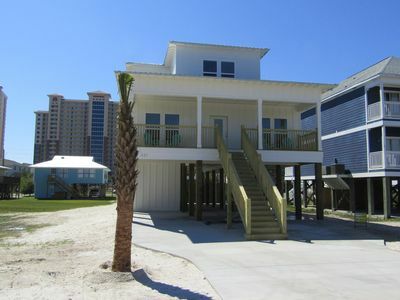 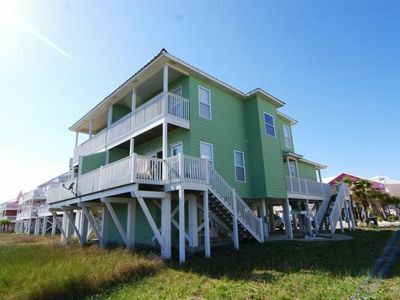 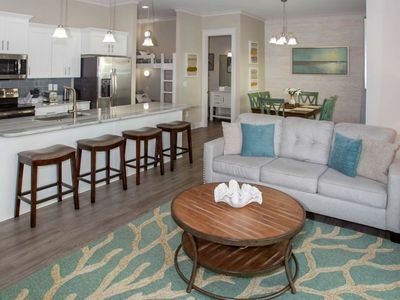 Lagoon And Beach In One at Lagoon Run located in Gulf Shores West!! 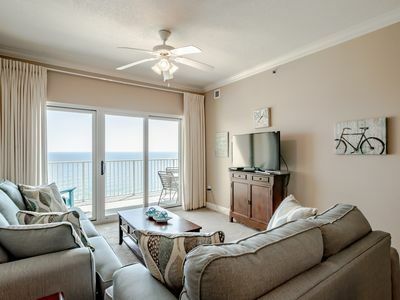 You will love this 6th floor, two balcony piece of heaven! 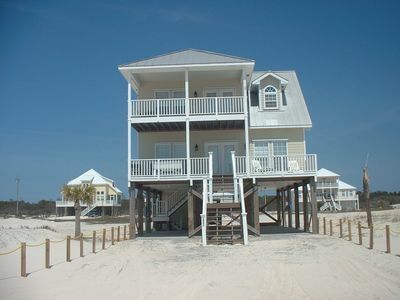 Location!! 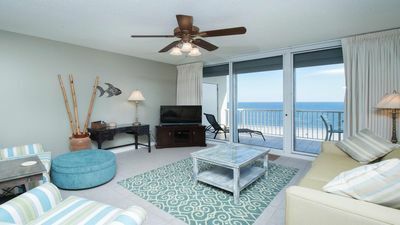 Beautiful 3/2! 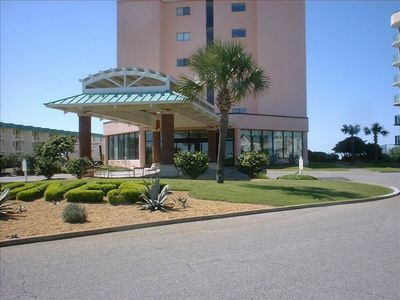 Upscale, splash pad, great gulf view! 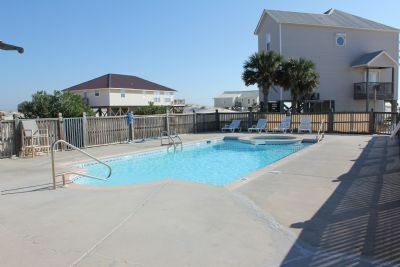 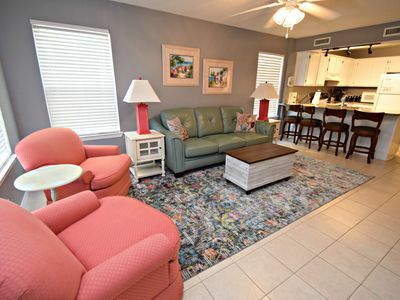 Beautiful Pet Friendly Duplex at the Dunes in Fort Morgan . 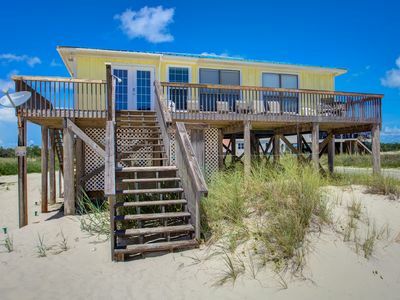 Moonlight Cottage - FREE GOLF, FISHING, DVD RENTALS, WATERVILLE AND ESCAPE ROOM TICKETS! 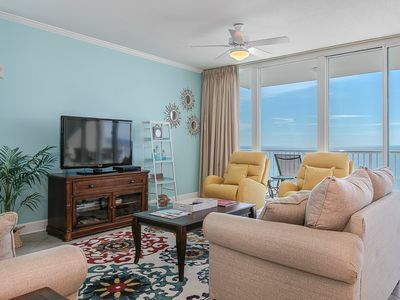 The Gulf Tower 5B | SPECIAL! 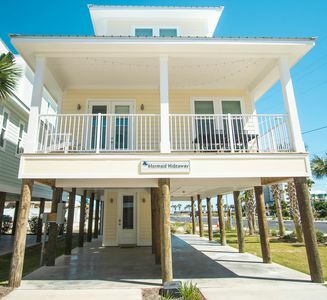 Book 3+ Nights For Apr 8-June 8 Get 20% Off!